The Sultan of Johor’s daughter Tunku Tun Aminah Sultan Ibrahim Ismail, 30, has been appointed as the new chairman of integrated telecommunications and digital infrastructure solutions provider REDtone International Bhd, a subsidiary of Berjaya Corp Bhd. She replaces Datuk Seri Syed Ali Syed Abbas Al Habshee, who stepped down due to other commitments and responsibilities. “ We are confident that Tunku Aminah’s appointment will fit well with the company in our journey moving forward as we continue to grow as a leading integrated telecommunications and digital infrastructure services provider in the country,” REDtone International said in a statement yesterday. Currently, Tunku Aminah is also the chairman of Berjaya Waterfront Sdn Bhd. She also serves as a director on the boards of several other private companies, including REDtone Network Sdn Bhd, Jauhari Maksima Sdn Bhd, Ikatan Jauhari Sdn Bhd, Ibzi Holding Sdn Bhd and Iskandar Carrier Sdn Bhd. Tunku Aminah is a graduate of the prestigious La Salle School of Arts in Singapore. 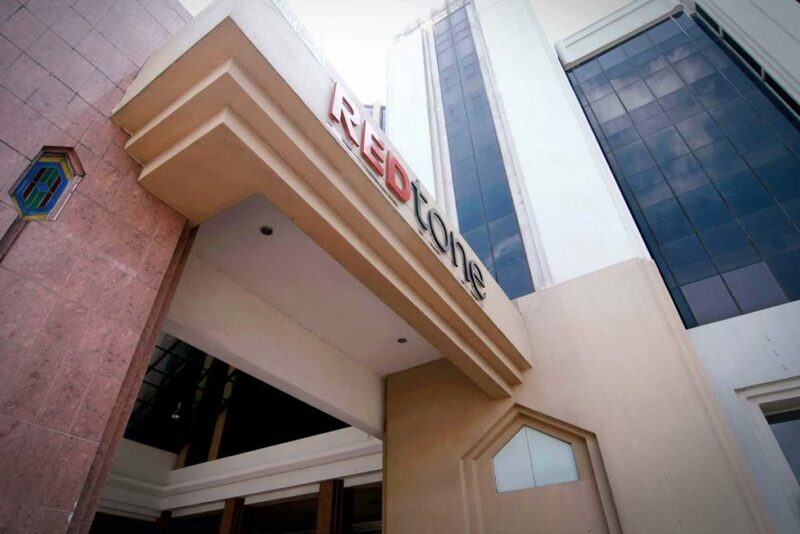 Sultan Ibrahim is a major shareholder of REDtone International.